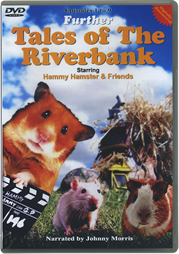 Further Tales of the Riverbank - Starring Hammy Hamster and Friends! This world famous children’s classic, digitally remastered, with some of the most popular characters to appear on children’s television is now available on DVD for just £9.99. 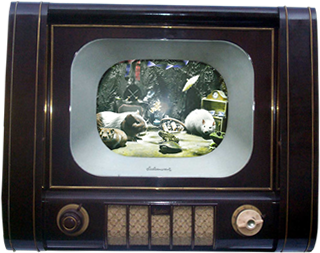 With 26 x 5 minute episodes ready and available for broadcast, this much loved series featuring Hammy, Roderick and the Guinea Pig, is long overdue a return to our screens. Narrated by Johnny Morris, young children the world over will be thrilled and delighted by Hammy’s adventures on the Riverbank - as will many parents with childhood memories of their own. Interested broadcasters please enquire here. 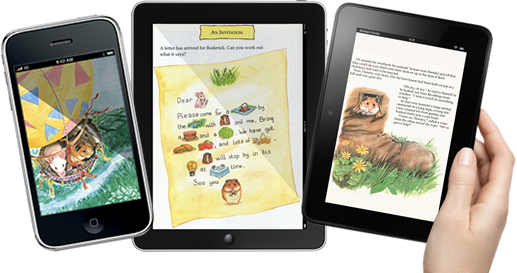 Now the adventures of Hammy the hamster, Roderick Rat and GP the guinea pig on the river bank have been brought up to date with the launch of a range of electronic interactive books for iPad, iPhone, Kindle Fire, Android and compatible platforms. Based on the famous TV series, the stories are sure to excite, entertain and amuse children of all ages.